Let’s talk Mardi Gras y’all! My Louisiana roots run deep and I always want to be in New Orleans this time of year but instead I bring a little cajun goodness to Tennessee. Here are some easy ideas for you to do the same. 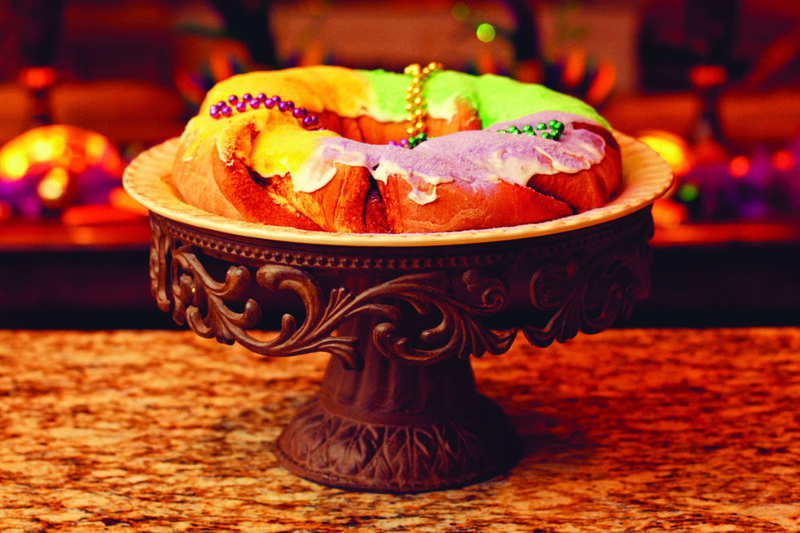 Gumbo, Dirty Rice, Crawfish Casserole and King Cake are always on my menu. Beads, sequin masks and boas make decorating so much fun. I bought gold, green and purple ornaments at an after Christmas sale. My parties always pack a punch and these New Orleans style Hurricanes are no exception. 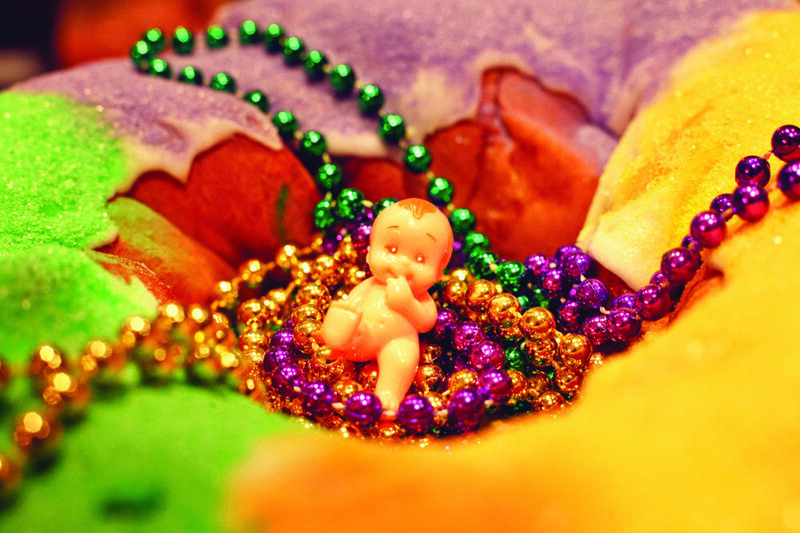 The King Cake is a favorite….who will be the lucky one to find the baby? Brown both meats together, add chopped vegetables to meat mixture and cook over medium heat until they are tender. Add cooked rice, parsley and green onions. Stir well and turn off heat. Cover and let set about 15 minutes. I hope you have a fabulous Fat Tuesday darling!